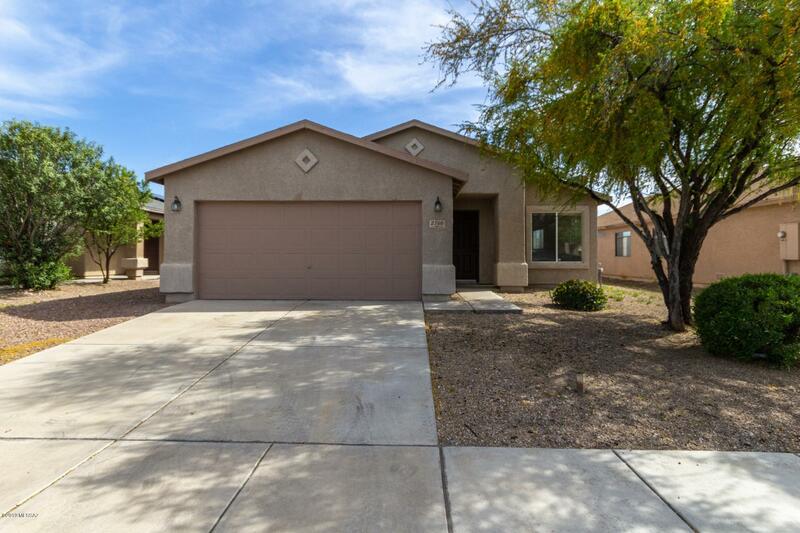 All La Tierra Buena (1-207) homes currently listed for sale in Tucson as of 04/23/2019 are shown below. You can change the search criteria at any time by pressing the 'Change Search' button below. "Charming home in Rancho Buena. Beautiful tiled floors, spacious living area and great kitchen! Features include rich cabinetry, neutral colored countertops, pantry and an island/bar to add the finishing touch! Spacious master has a generously sized walk-in closet! Step outside onto this extended covered patio. Surrounded by brick pavers and a raised flower bed area. Your blank canvas to fill with your favorite plants! This home is clean, vacant and move-in ready! Put it at the top of your li"
"Range Priced-Seller will accept or counter offers between $180,000 & $186,000. 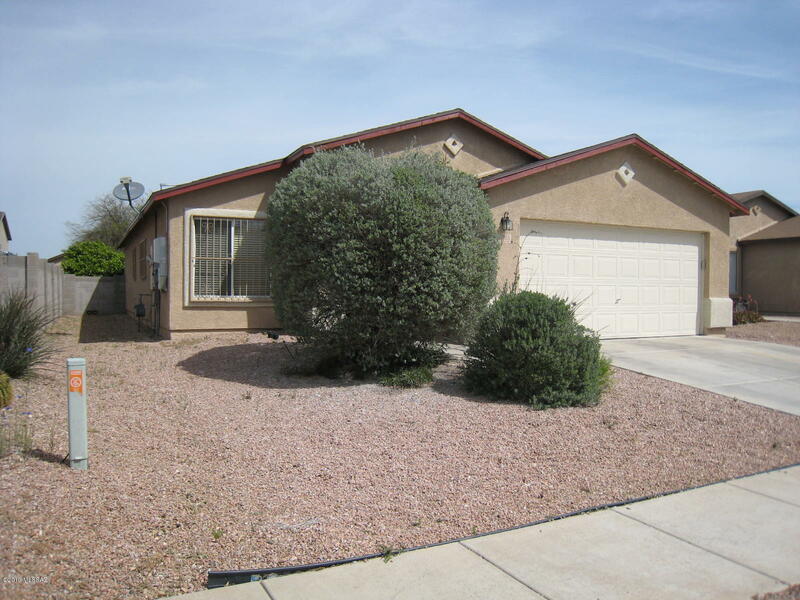 Beautiful, Immaculate, well maintained La Tierra Buena Home - 1511 s/f - 3 bedroom - 2 FULL Baths - 2-Car Garage. Lovely kitchen with upscale quality stainless steel appliances (all included), gas stove, double sink with high arch pullout faucet, reverse osmosis water, Island with breakfast bar, Pantry, lots of counter and storage space. Home is fully tiled throughout. Lots of Ceiling Fans. Laundry Room includes th"
"Back on the market after financing fell out. 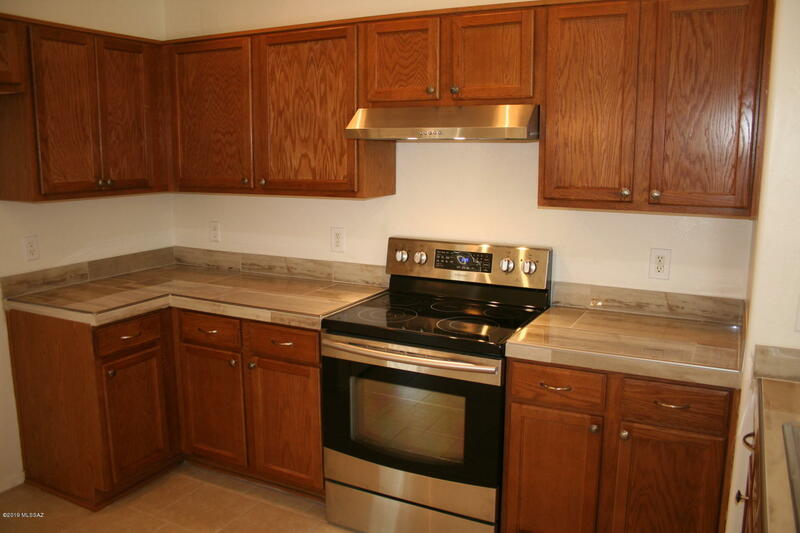 Newly renovated 4 bedroom 2 bathroom home with new stainless kitchen appliances, counters,carpet and paint. This move in ready home has easy freeway access and it's only 15 minutes to downtown. Hurry, this one will not last!!!"